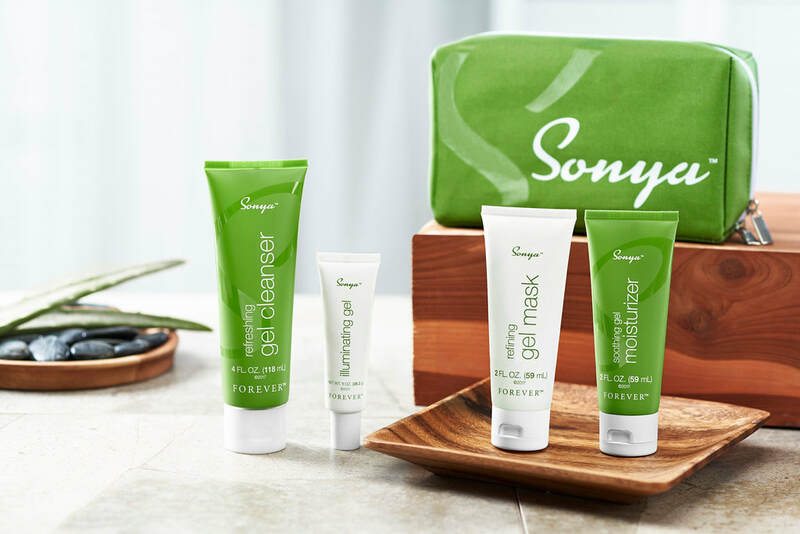 Sonya Skin Care Collection contains five fundamental elements. Extra Hydrating, for even the driest of skin. 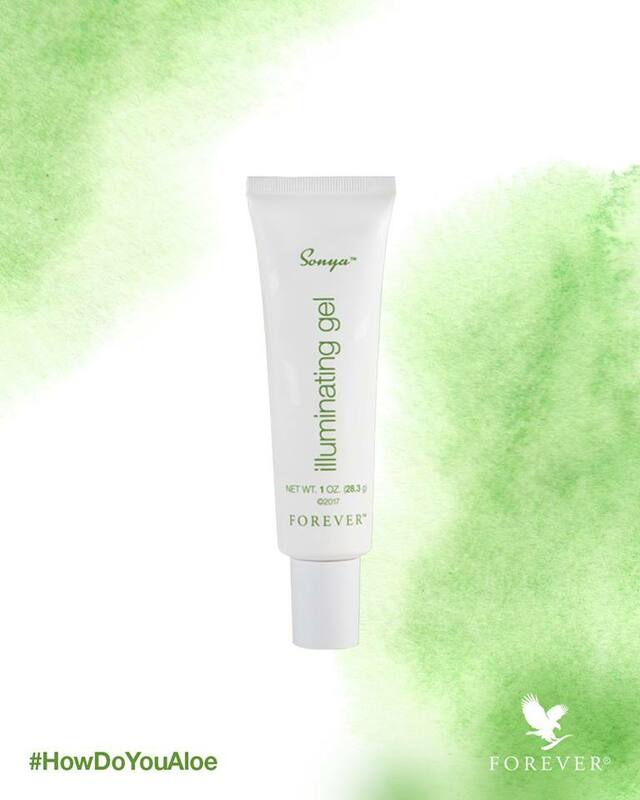 , Contains Pine extracts to combat free radicals., Helps to restore and preserve the skin's youthful glow.